"Mr. DJ Entertainment could just as appropriately be named Mr. Entertainment. They have just what it takes to get your guests out of their seats and on to the dance floor. 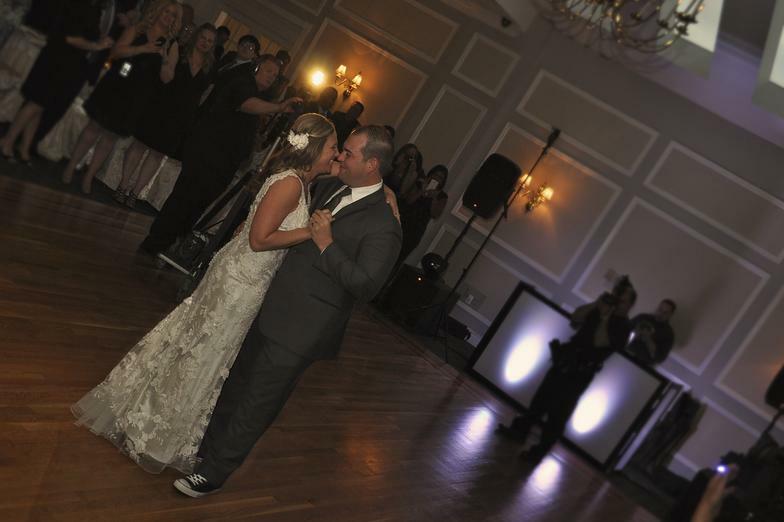 This premiere DJ entertainment company is well known throughout Long Island, and will be just what your party needs, whether it is a wedding or other celebration. Mr. DJ boasts a music library of over 30 THOUSAND songs and delivers your musical selections using the finest equipment. Owners Mike and Darrell are wedding specialists with a combined 20 years of experience in the industry, and they offer packages to suit any budget and style. From a simple soundtrack to a dance party with the works-video screens, montages, snapshots, up-lighting and a staff photographer. Mr. DJ Entertainment quite simply is entertainment."